The 12-inch MacBook also gets graphics boost and longer battery life. 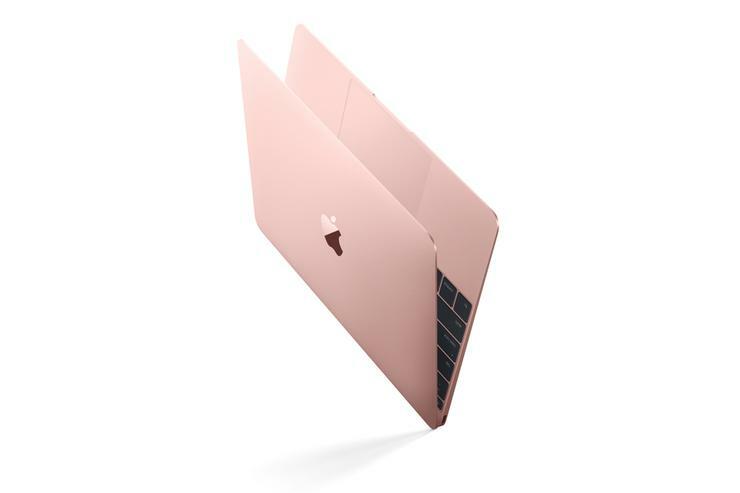 Apple offers two standard configurations of the new MacBook with new processors that are an upgrade over the Intel Core M Broadwell processors in the previous MacBook. The $1,199 model comes with a 64-bit 1.1GHz dual-core Intel Core M3 processor with Turbo Boost up to 2.2GHz, 4MB L3 cache, and 256GB of PCIe-based onboard flash storage. The $1,599 model has a 64-bit 1.2GHz dual-core Intel Core M5 processor with Turbo Boost up to 2.7GHz, 4MB L3 cache, and 512GB of PCIe-based onboard flash storage. Each model has the option to upgrade the processor to a 1.3GHz dual-core Intel Core m7 processor (Turbo Boost up to 3.1GHz) with 4MB L3 cache for an additional fee.